The vinyl edition of Endless Space 2 is now available to pre-order. The vinyl edition of Endless Space 2 is your chance to rediscover the futuristic, atmospheric music from the game on a physical format featuring 17 of the most popular tracks from the original soundtrack. This edition is now available to pre-order only on the G4F Records shop from July 3, 2018 until August 3, 2018. Whether it’s a soft, melancholic ballad (“Across the Drift”), warlike (“Together to the Stars”) or infused with an epic feel (“Calabi-Yau Spaces”), the music composed by FlyByNo (also the composer for Endless Space) perfectly accompanies this voyage through the cosmos. 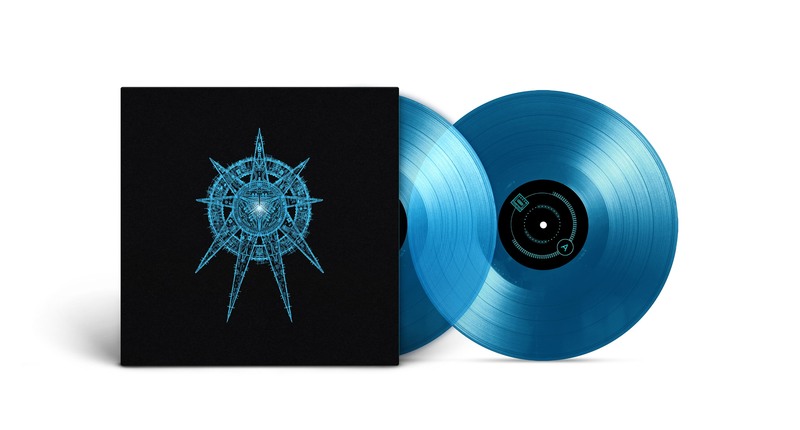 The release comes as two 180g transparent blue vinyl discs in a black sleeve with glossy blue print. The team at Amplitude Studios created the artwork for the interior and exterior of the sleeve. 3 Stretch Goals to unlock! Tell your friends! The production of the vinyl will officially begin as soon as 200 pre-orders have been placed. Pre-ordering the vinyl will help unlock the stretch goals to obtain special bonuses and rewards! To learn more about how the pre-order campaign works, feel free to check out our FAQ. 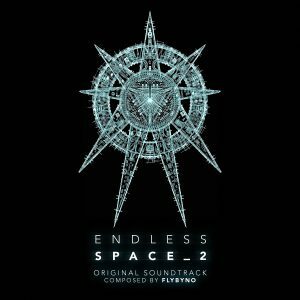 We know you’re impatient to get your hands on the vinyl, but to help you wait, why not listen to the soundtrack to Endless Space 2 on Bandcamp? For full details of the music and sound design of Endless Space 2, we’ve made two interviews. FlyByNo talks about his references, his inspiration, and his collaboration with the teams at Amplitude Studios. Lead sound designer Benjamin Michenaud presents his work and talks about the challenges he faced on Endless Space 2. Endless Space 2 is a 4X turn-based strategy game in a science fiction setting that takes place in space. It was developed by Amplitude Studios, distributed by Sega, and released on May 19 2017 to critical and popular acclaim.